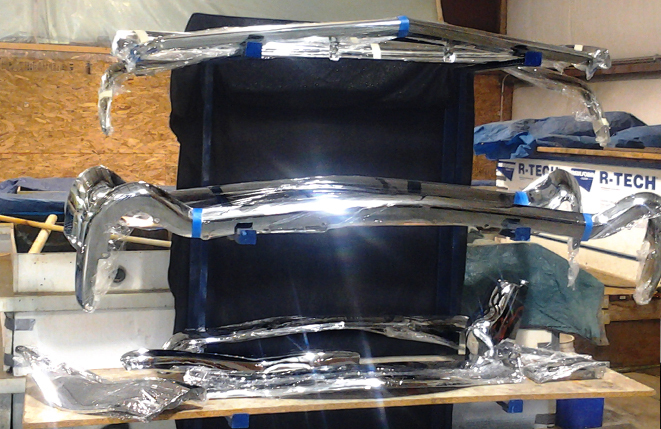 IDAHO'S ONLY CHROME PLATING SHOP! Antique/Classic Car Parts, Hot Rod Parts, Truck Parts, Motorcycle Parts, Airplane Parts, Snowmobile Parts, Dirt Bike/Quad Parts, Farm Tractor Parts, Mining Machine Parts, Antique Bathroom Fixtures, Plaques, Antique Door Handles and Railings, Retirement Gifts, Anything that can fit in our tanks! 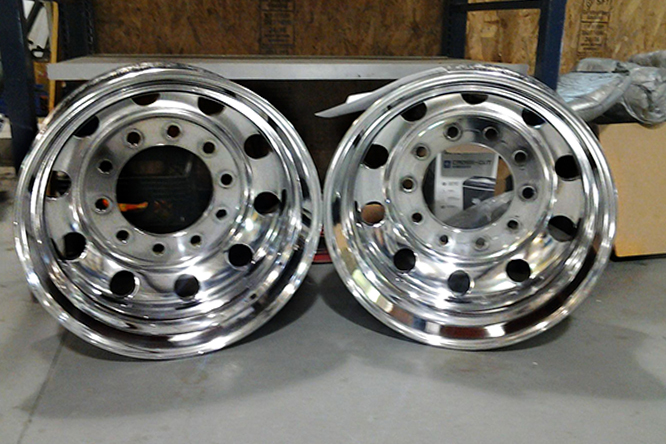 You'll get the professional plating, polishing or repair you need to spotlight the true value of your stainless steel, auto parts, motorcycle parts or trophies. 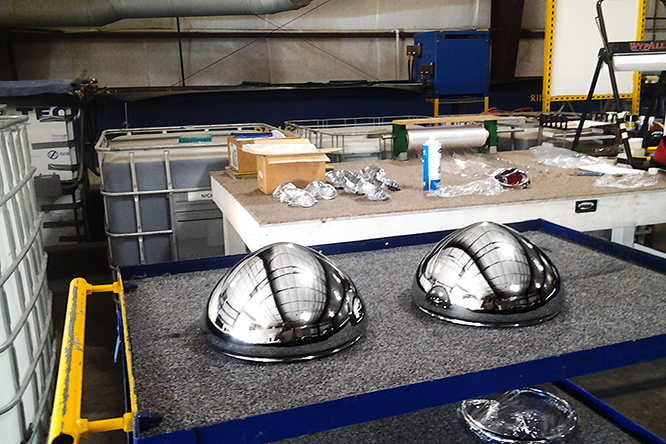 Browse through photos of our chrome plating, metal polishing and repair services and see the high quality work we can give you every single time.